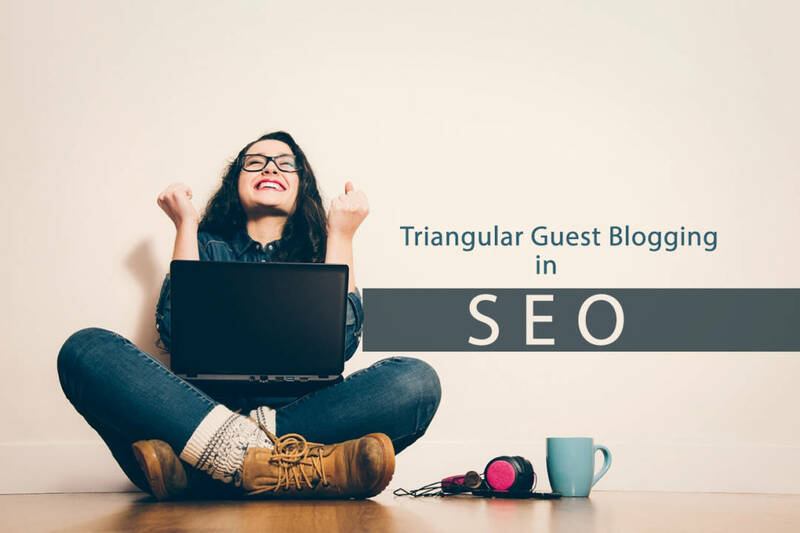 Guest post is one of the best way to increase your website authority. In this service i am going to write a 400 words guest post and will get it submitted to 5 high PA DA resources. They ll be written from the scratch and wont be forged through a spinner. I have been working in this field for more than 10 years and i can surely help you gain some authority. I offer a lot more different guest posting services for a price. For more information please check the extras. NO ADULT / GAMBLING / PHARMACY / PHONE UNLOCK / GAME CURRENCIES OR ANY ILLEGAL CONTENT ALLOWED. I will write and publish a blog post on 5 high PA DA resources is ranked 5 out of 5. Based on 2 user reviews.